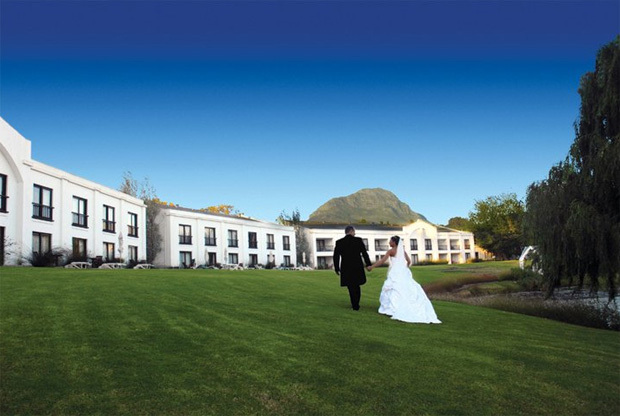 When you choose NH The Lord Charles in Somerset West as your wedding venue, you know that you have world-class facilities, professional staff and excellent service at your finger tips to make this dream come true. After the celebration with family and friends are over, when the last toast has been proposed and the last dance has been danced, simply retire to our elegantly romantic honeymoon suite for the perfect ending to a perfect day. And when the sun rises on the first day of your marriage journey, throw the doors wide open and enjoy a dreamy breakfast on your private patio overlooking the garden and lake. 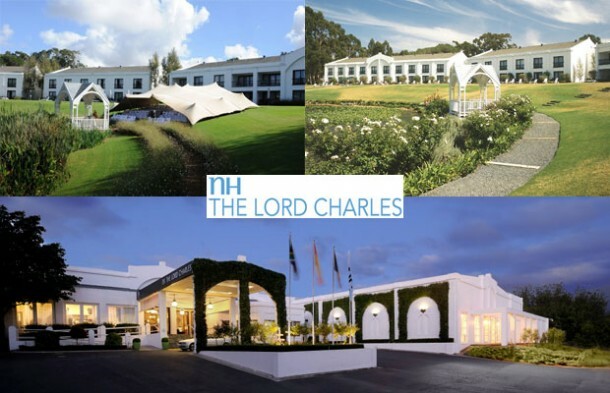 Get in touch with the hotel by calling Natasha Petersen, Tel: +27 (0)21 855-1040 or see NH The Lord Charles Hotel for more info or to send an enquiry.